13 Above: Galloping away to Glory! Equestrian sports and horse racing has been an integral part of Kolkata’s culture for centuries. During the winter races are held in Race Course located at the southern end of Kolkata Maidan. The races shifted to Kolkata in 1812 roughly as the same location as today. 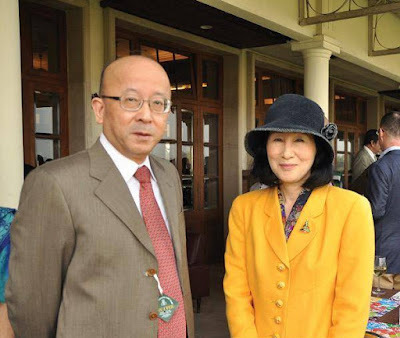 Calcutta Turf Club (CTC) also known as the Royal Calcutta Turf Club (RCTC) was officially formed in 1847 to govern the rules and regulations concerning racing and protecting the interests of the turf in Calcutta. The Indian Navy has always taken great pride in associating with the equestrian sports throughout the country and has actively patronized these events. The Navy’s association with RCTC goes back to more than four decades when the formal institutionalization of dedicated races became the norm. 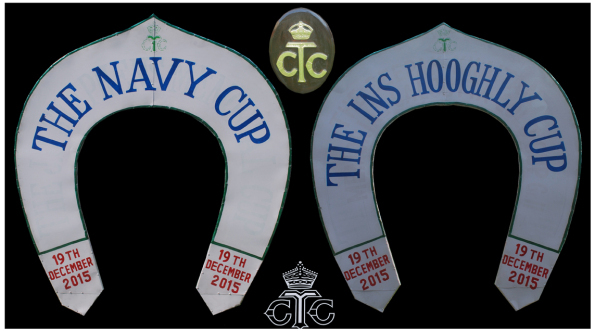 The Navy has been endorsing two prestigious races at RCTC, Kolkata namely the Navy Cup and the INS Hooghly Cup. The INS Hooghly Cup is named after the Indian Navy establishment which was commissioned in Calcutta in February 1954 as INS Hooghly, now known as INS Netaji Subash. The INS Hooghly Cup was instituted in 1994 on the 40th anniversary of the Naval establishment at Kolkata. Although the Navy Cup and INS Hooghly Cup are new compared to the long history of horse racing in Kolkata they do attract a large number of eminent Kolkatan's. The Navy and INS Hoogly Cup boost the Indian Navy’s efforts to popularize the sport. 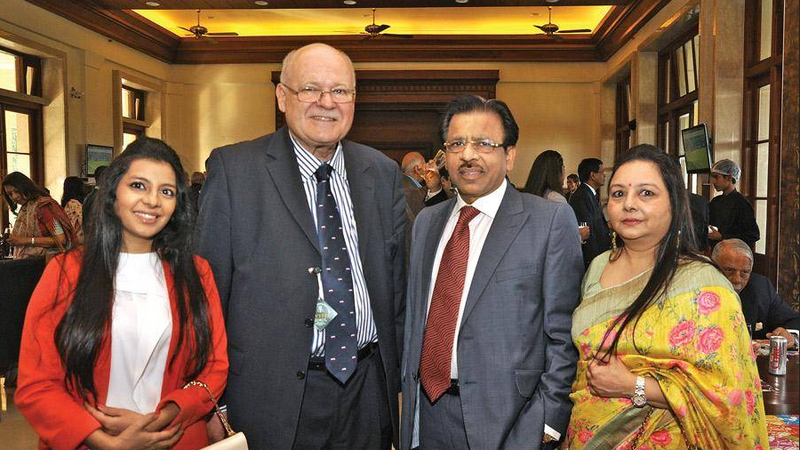 From the left; Saumya Sarda, German Counsel Olaf Iversen, Ghanshyam Sarda and Neeta Sarda during the Navy Cup and Hoogly Cup held at the Royal Calcutta Turf Club in Kolkata. There were several famous personalities like Ghanshyam Sarda, German Counsel Olaf Iversen, Naresh and Sunita Kumar who joined the event to boost the Indian Navy's effort. Japanese Consul Kazumi Endo with wife during the Navy Cup and Hoogly Cup held at the Royal Calcutta Turf Club in Kolkata.